This team focuses on not just simple missing victims but missing persons involved with serious crimes and or the mystery world. Two special unit detectives and criminals never heard of before battle against each other in this 10-episode drama. 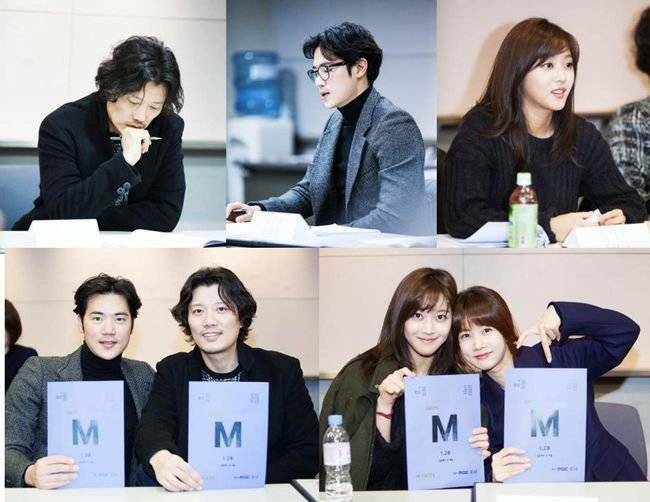 Lee Yeon-doo to star in "My Daughter, Geum Sa-Wol"
[HanCinema's Drama Review] "Missing Noir M"
[HanCinema's Drama First Look] "Missing Noir M"
[Spoiler] 'Missing Noir M' Kang Ha-neul informs Kim Kang-woo his guess was wrong. 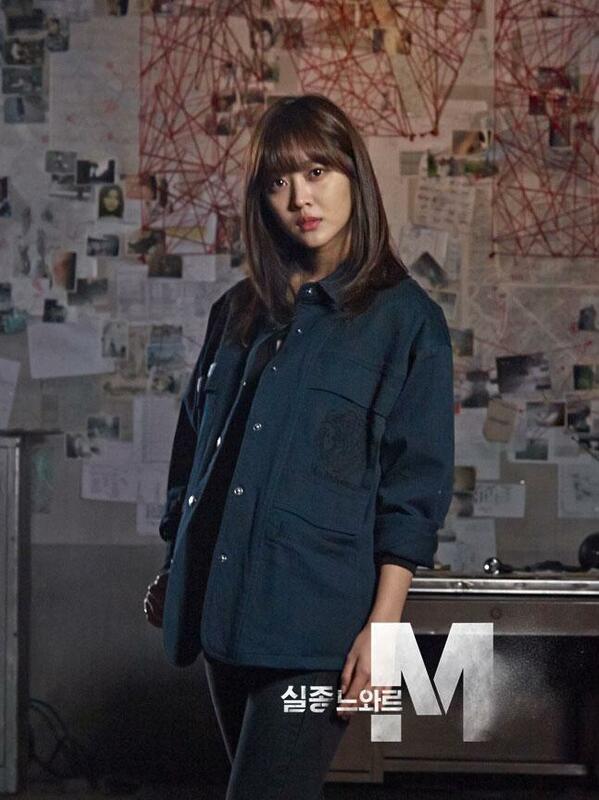 [Spoiler] Kim Kang-woo and Park Hee-soon's "Missing Noir M"
[HanCinema's Drama Preview] "Missing Noir M"
Upcoming Korean drama "Missing Noir M"
View all 88 pictures for "Missing Noir M"